The conservatives have promised to replace the Mental Health Act 1983 in the event that they are elected. 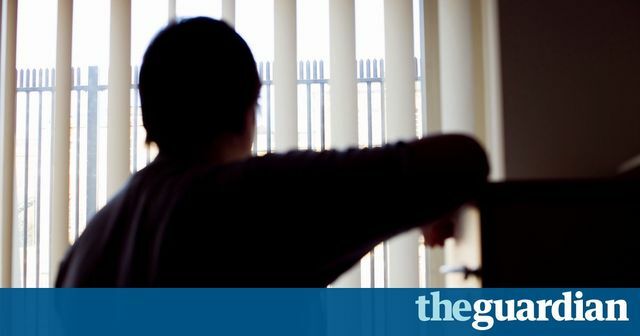 In a press release today, Theresa May stated that new legislation would halt the year on year rise in detentions under the MHA by increasing the threshold for detention and "roll out mental health support to every school in the country" and ensure that mental health is "taken more seriously". Importantly there is a promise to reform the consent to treatment provisions in the MHA which allow treatment to be imposed on those who have capacity to refuse it. The MHA was last significantly amended by the MHA 2007 which introduced - amongst other changes- community treatment orders ("CTOs"). It restricted the use of some treatments - for example electro- convulsive therapy- without the consent of those with capacity to refuse, other than in emergency situations. In 2015 the coalition government consulted on a series of changes to the MHA as it applies to those with learning disabilities (see https://www.gov.uk/government/consultations/strengthening-rights-for-people-with-learning-disabilities). Today's proposals go much further and will be a surprise to many. If the aim is to reduce the number of detentions, this will on any view require more people to be treated in the community. How will this be funded? The announcement is silent, leaving another- significant- unanswered question.